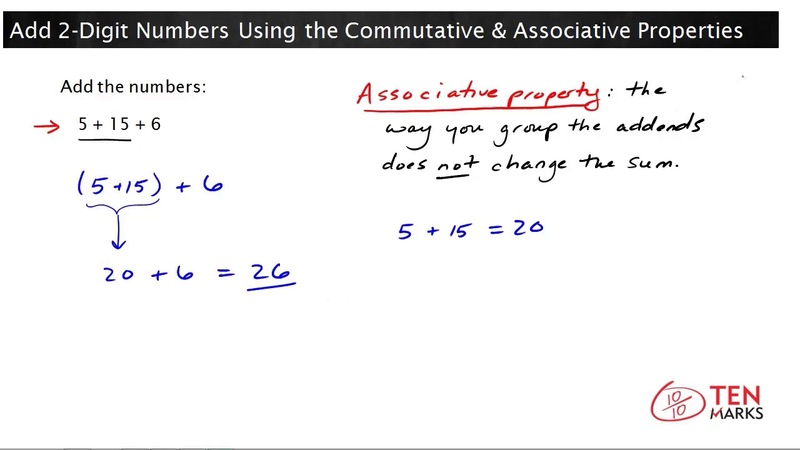 Simplify expressions using the commutative and associative properties. 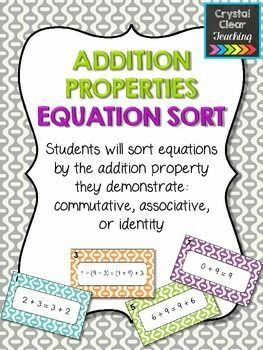 When we have to simplify algebraic expressions, we can often make the work easier by applying the Commutative or Associative Property first instead of automatically following the order of operations. IM Commentary. 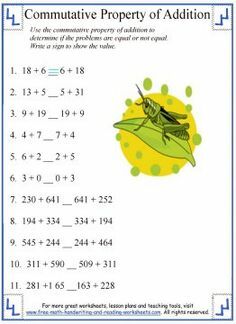 The purpose of this task is for students to use the volume of a rectangular prism to understand the associative property of multiplication. Use the commutative law of multiplication to write 2 times 34 in a different way. Simplify both expressions to show that they have identical results.